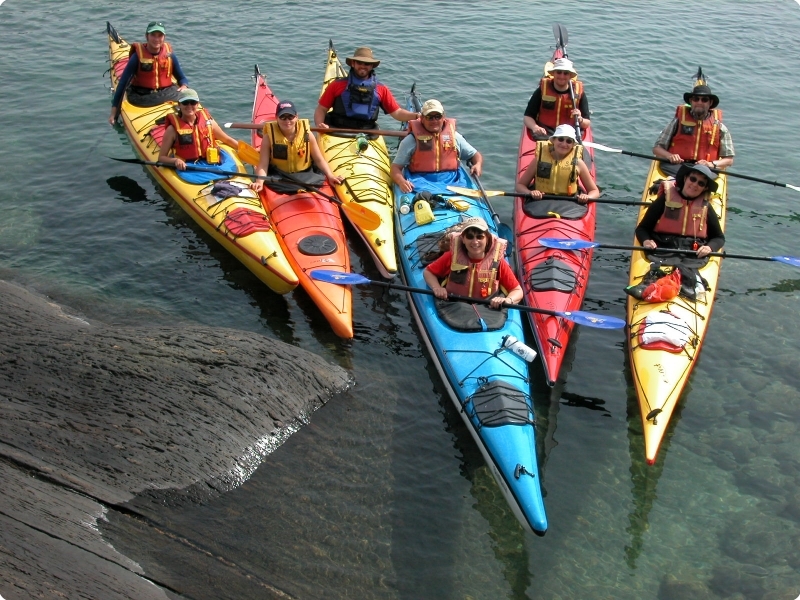 Guided six-day sea kayaking trip with four days kayaking, one day hiking, five nights camping and a half-day kayak instruction. Full guiding and group outfitting. 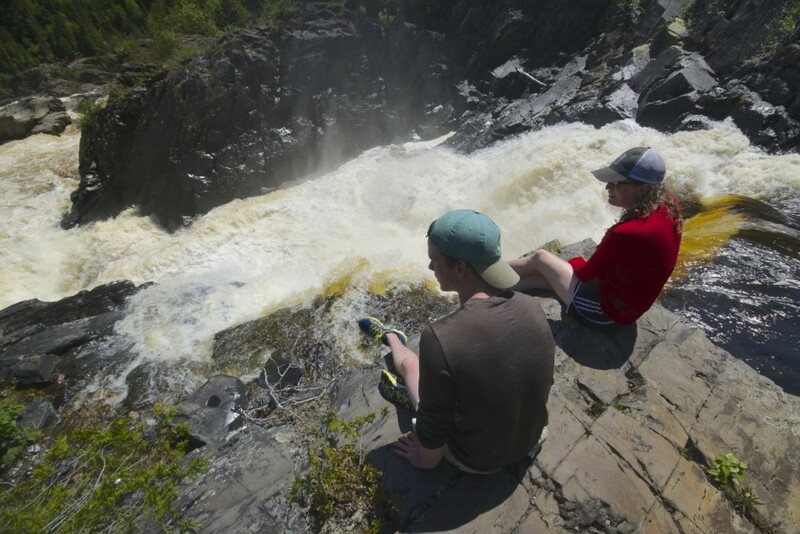 Want to combine sea kayaking along one of Superior’s most remote sections with a day hike to one of Superior most remote and awe-inspiring waterfalls? 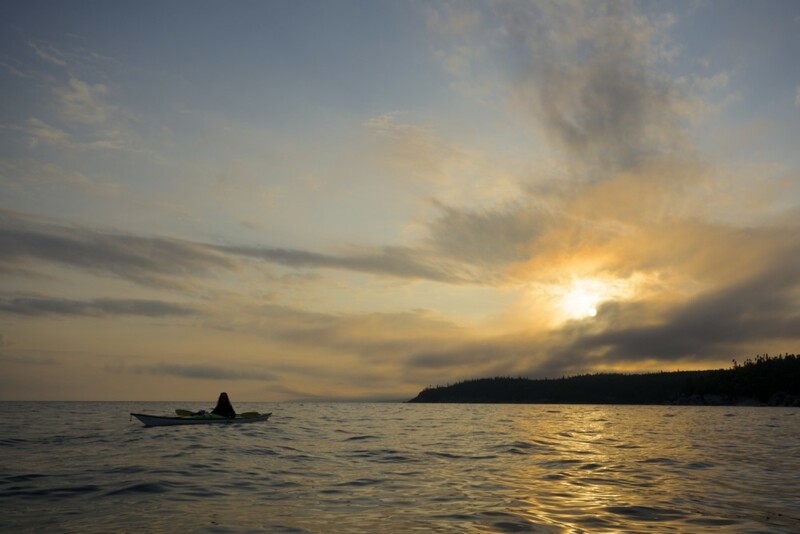 Our Denison Falls weekly escape by sea kayak is for you. 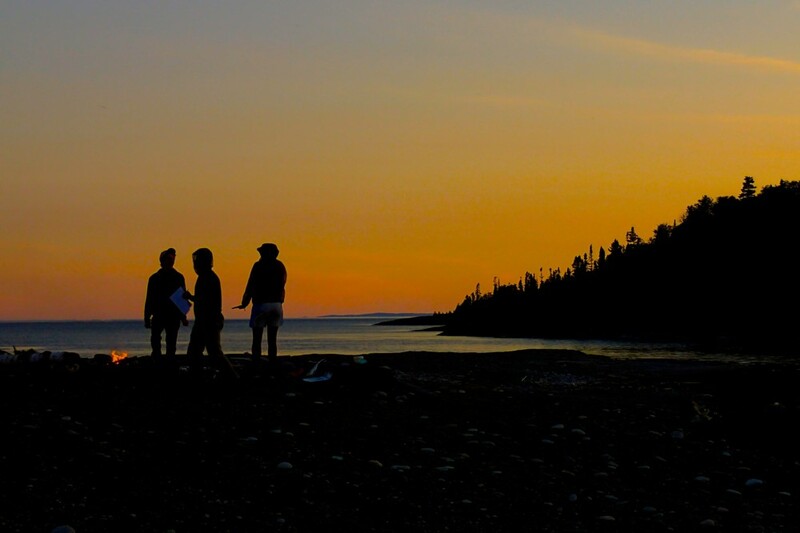 This trip traces the Lake Superior coast of the Superior Highlands Conservation Reserve, a large swath of land encompassing unique geological features such as diabase dikes, pillows and kettles, a boreal-mixed forest and wildlife such as moose, beavers, bear and bald eagles. 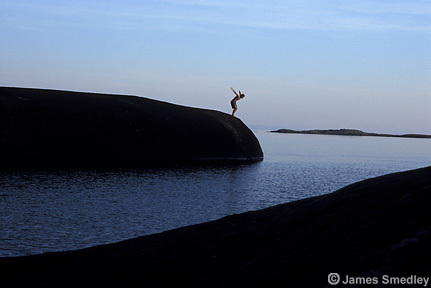 Cultural features include a small collection of First Nation Ojibwa pictographs. 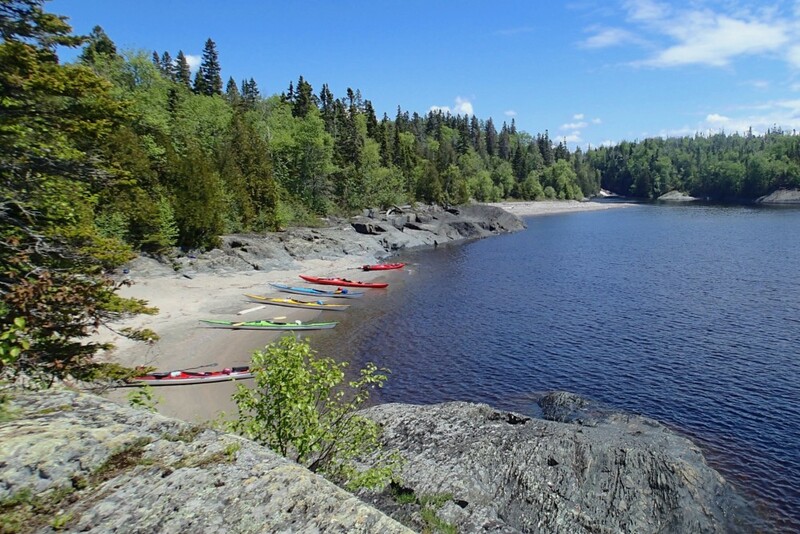 After group paddling instruction at our base we’ll depart westwards through the Superior Highlands Conservation Reserve arriving mid trip at Dog River. 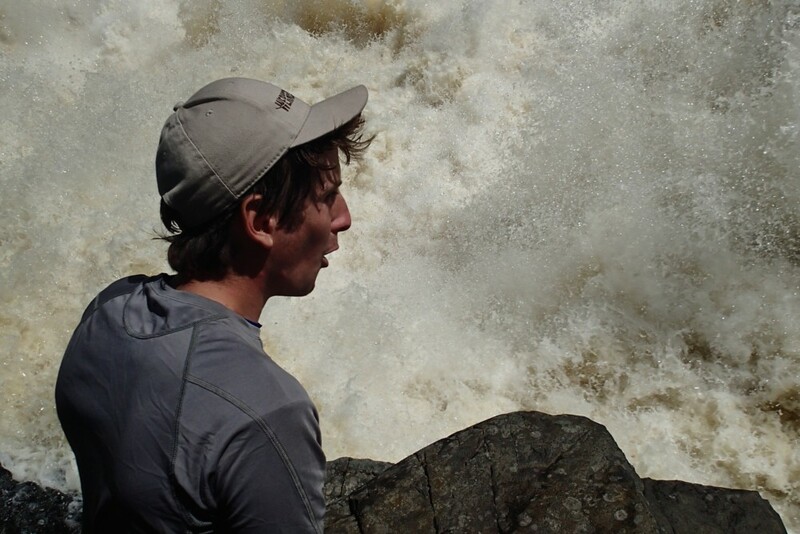 There, we take a day hiking inland to the spectacular Denison Falls, a favourite of well-known Canadian filmmaker, artist and paddler Bill Mason. It’s a 40m (100ft) drop of swirling cataracts. 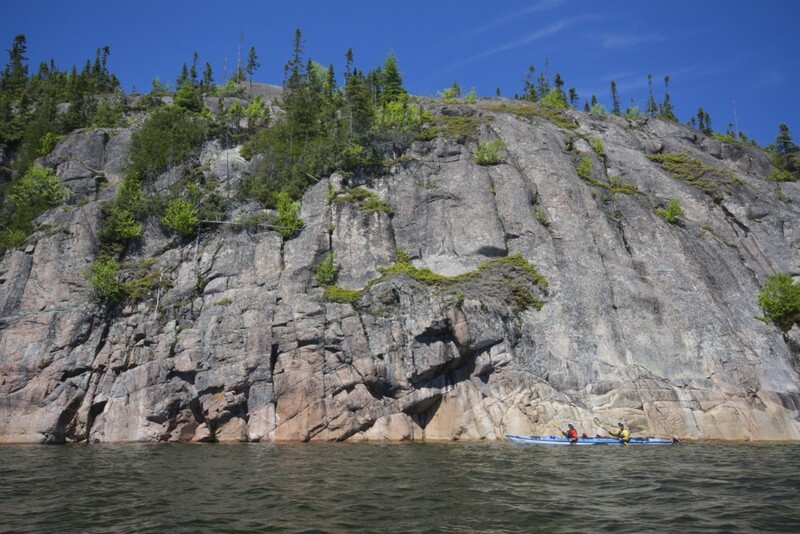 Trip features include stellar Canadian Shield formations, crystal clear sweet water paddling and the company of highly qualified guide and delicious meals. 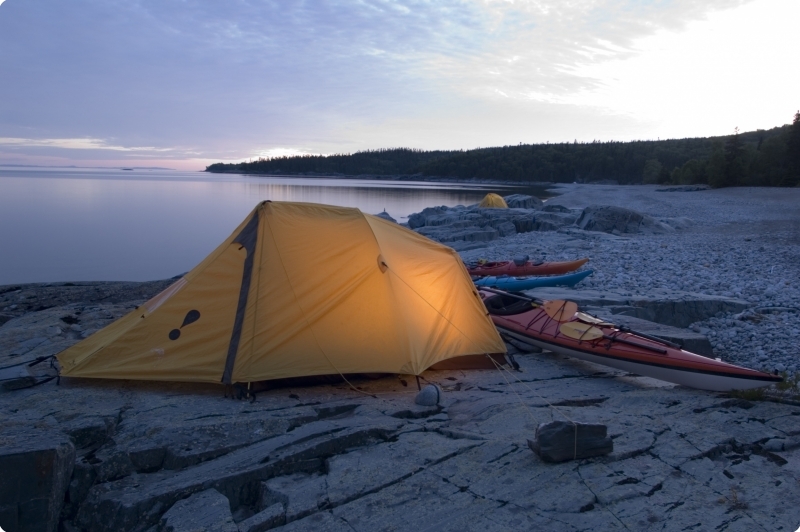 There are no designated campsites and the coast is a mix of sand/gravel beaches interspersed by rocky outcrops. 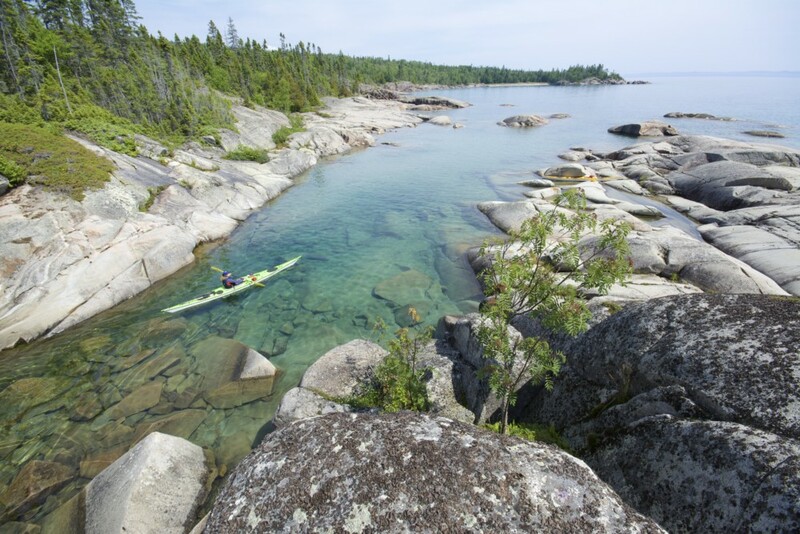 This trip is designed for novice through to intermediate paddlers. 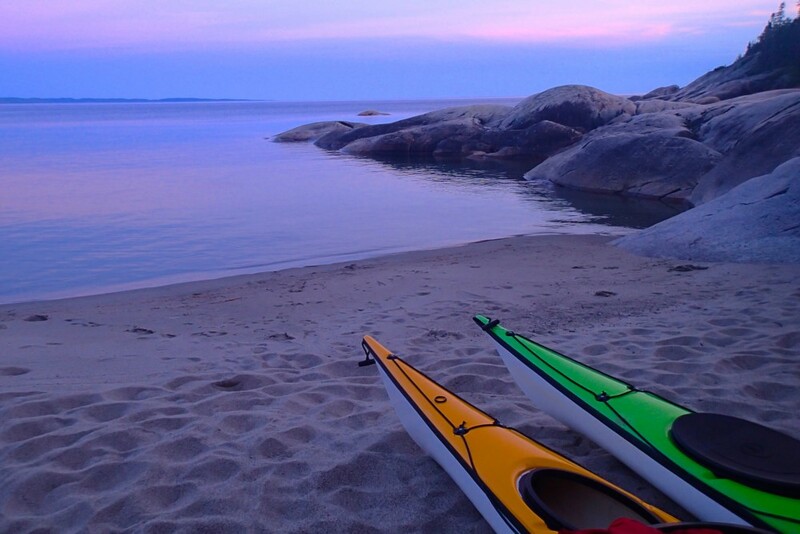 While no previous sea kayaking experience is required, your enjoyment will be enhanced if you are in good physical condition and comfortable with backcountry camping.